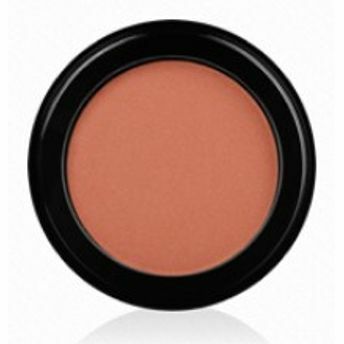 Inglot Face Blush adds a healthy pop of color to your face. Its rich formula allows smooth application and buildable color. It blends into the skin seamlessly with no visible texture for a truly beautiful flush of color. The unique Freedom System allows you to mix and match products and colors to make your own custom designed palette of almost any size. Explore the entire range of Blush available on Nykaa. Shop more Inglot products here.You can browse through the complete world of Inglot Blush .